Here you can find the price/performance difference between all the CPUs that come in the Dell XPS 15 (9570) series. Here you can find the price/performance difference between all the GPUs that come in the Dell XPS 15 (9570) series. Wrong specs based on a fabricated rumor. 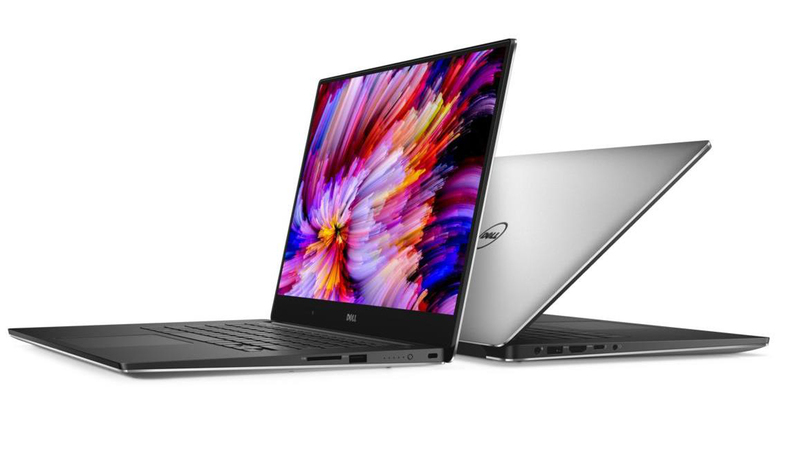 Actual XPS 15 9570 has FHD and UHD screen options, and GTX 1050 Ti. Now they seem to be in order, thanks for updating.